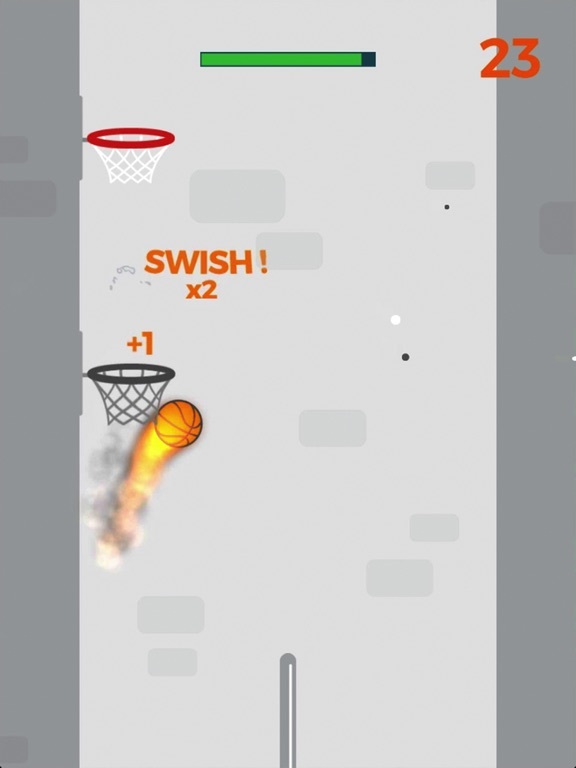 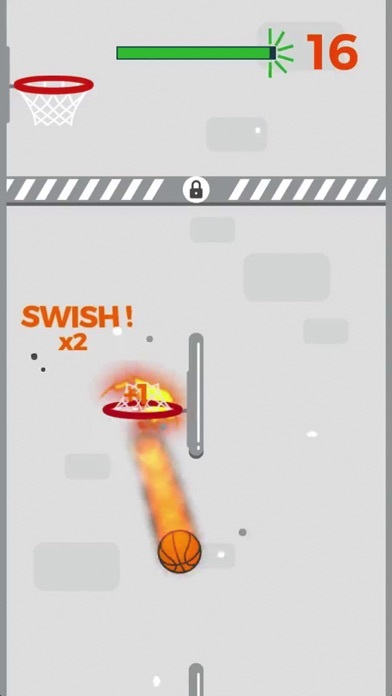 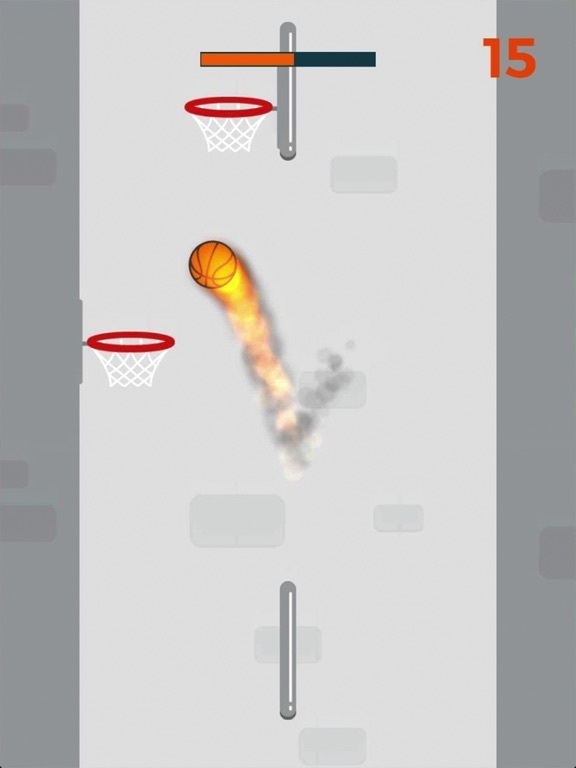 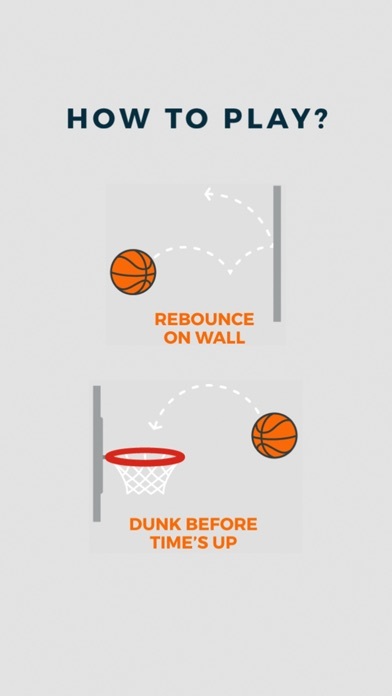 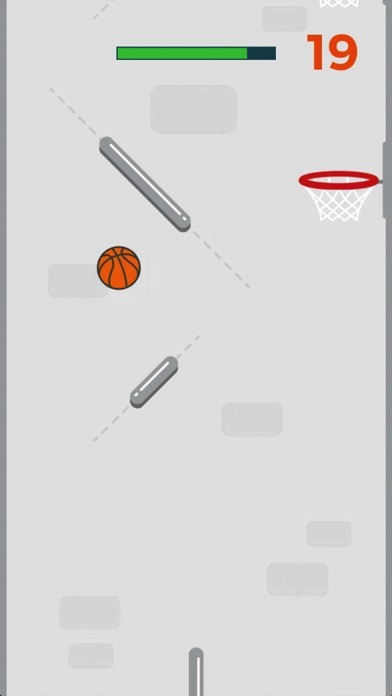 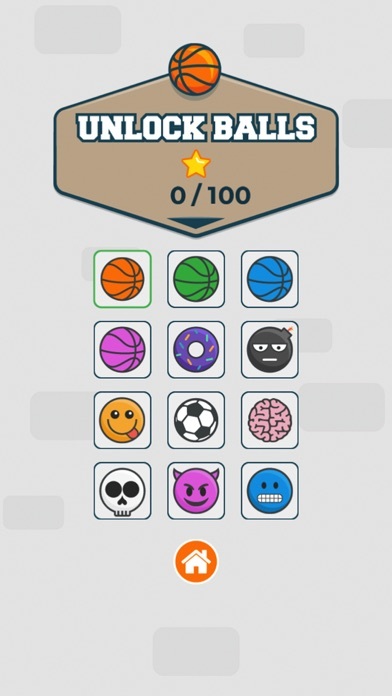 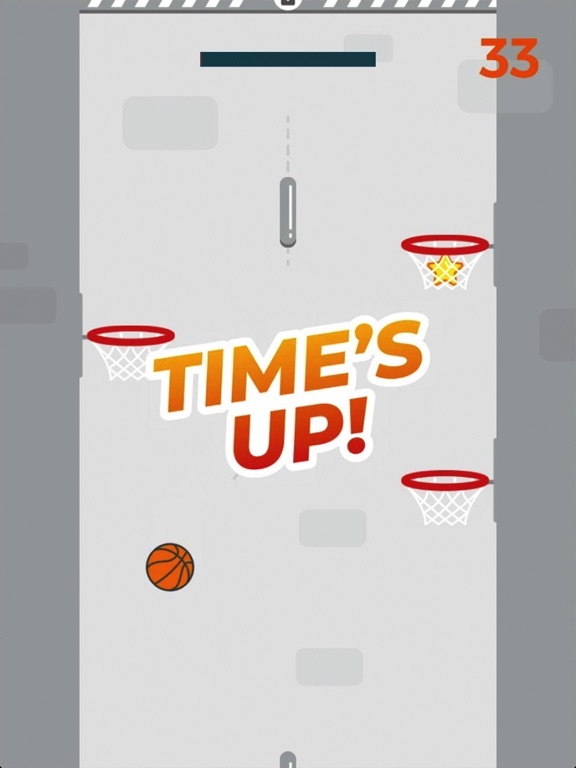 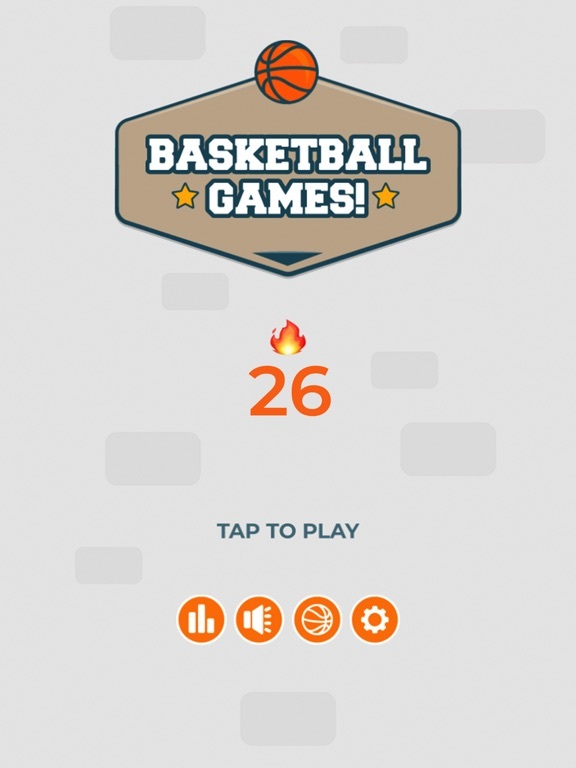 Dunk the ball through the hoops and aim for the perfect swish! 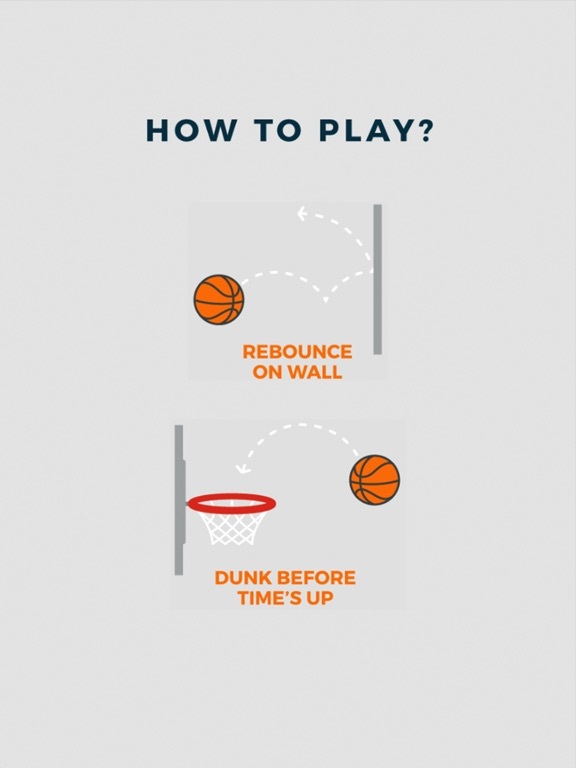 Jump and rebounce from wall to wall up into the infinite sky. 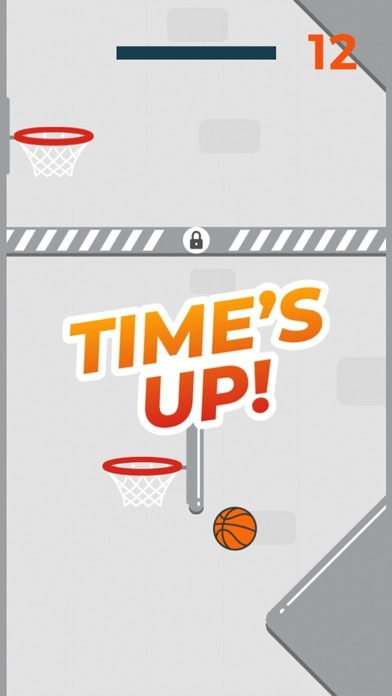 Are you ready for this new challenge against time? 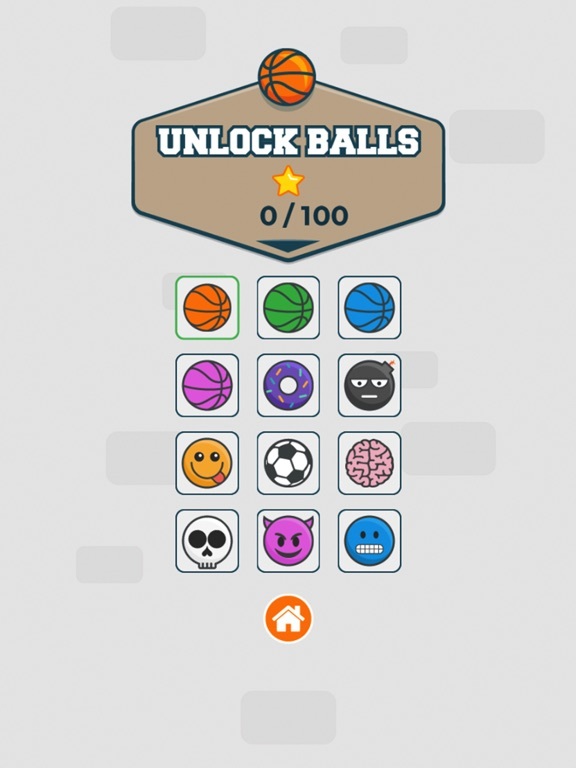 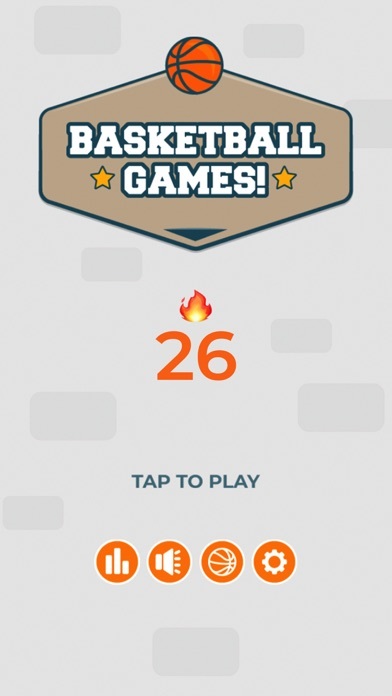 Features: · One-tap hyper casual gameplay · Level and endless mode · Short and snackable sessions · 12 awesome balls to unlock · Gamecenter to compete with your friends · Haptic feedback for supported devices · And much more!